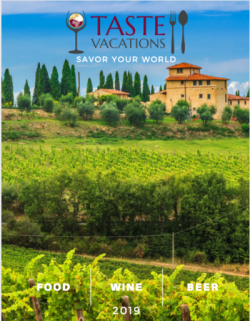 Tuscany has it all – beautiful scenery, delicious wine, and amazing cuisine. No wonder it’s one of the most popular destinations in the world for food and wine lovers alike. A typical itinerary for a trip to Tuscany would include visiting the beautiful piazzas of Florence, eating as much gelato as possible, and drinking Italian wine at a cafe nestled in a small winding back street. This sounds like a truly enjoyable trip, but why not go a step beyond the normal tourist vacation? Tuscany has many unique experiences just waiting to be discovered by the intrepid foodie.